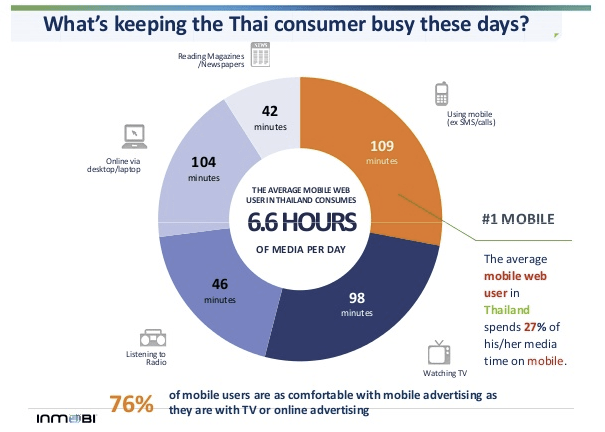 Thailand media consumption | Southeast Asia eCommerce Insider! Why Thailand Still Lacks the Trust in E-Commerce Security & Payment? BURGER KING to deliver online orders with Lalamove’s help! Entrepreneur Now Awards for Thailand-based Founders!